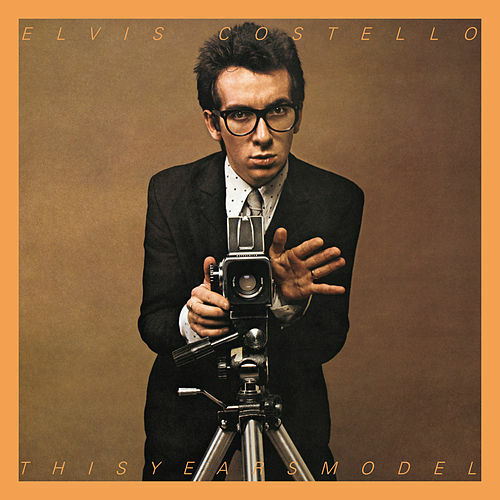 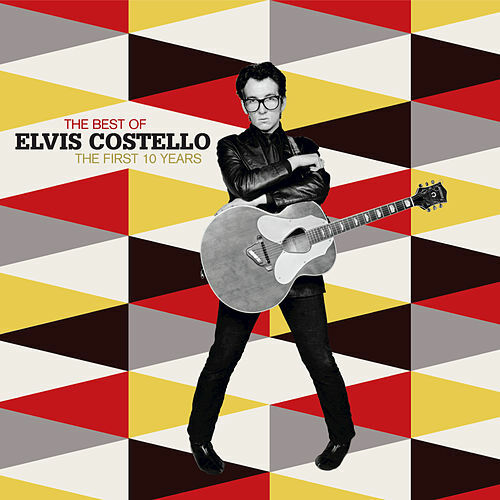 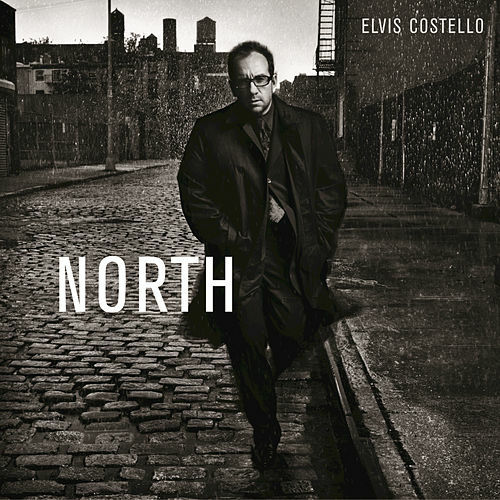 Twenty-two classic cuts from the first decade of Elvis Costello's brilliant career, a period which starts with 1977's My Aim is True and ends with 1986's King of America. 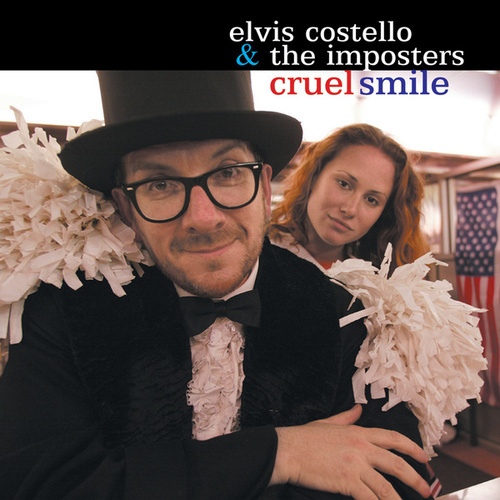 The songs are scathing ("Radio, Radio," "Oliver's Army"), blistering ("Pump It Up," "I Want You") or delicately beautiful (""Almost Blue," "New Lace Sleeves"). 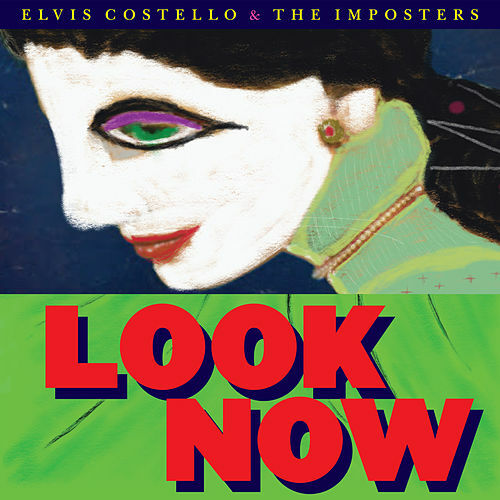 The remastered sound is top notch but if you're still missing key Costello tracks like "Lipstick Vogue" or "Lover's Walk" you can always check out the companion comp Rock And Roll Music, which also has a number of rarities on it.